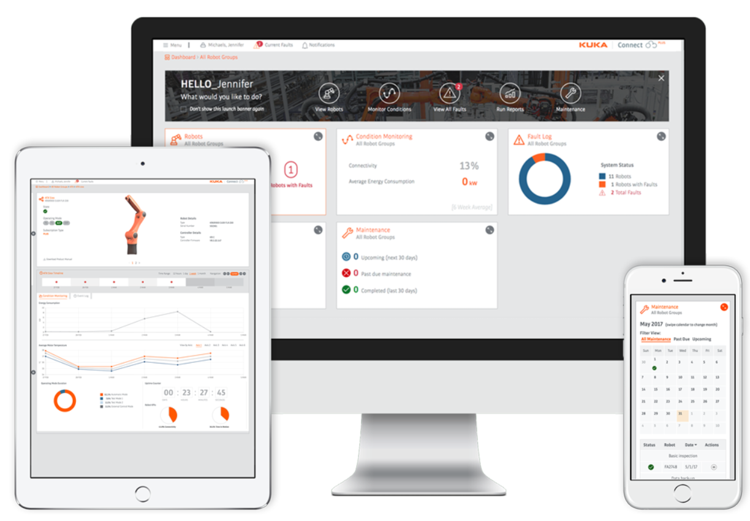 Swisslog’s logistics automation technologies look at end-to-end supply chain and how to optimise product movement through the system, while maintaining reliability and traceability. Islands of automation are offering a solution to problems bedevilling automated processes across a broad range of industries, such as pharmaceutical, warehousing, engineering, logistics, materials handling, food and beverage and transport. 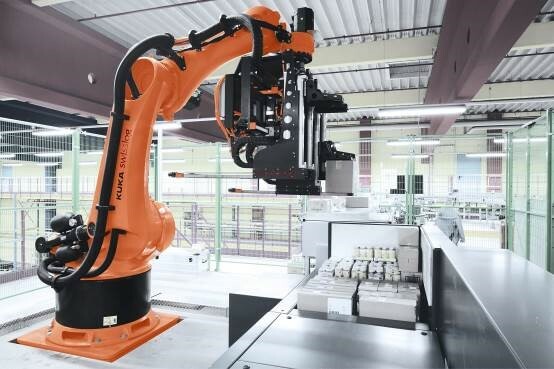 Global robotics and logistics automation technology leader Swisslog has found that as automation accelerates, a common concern is that if a machine goes offline, the entire system suffers. But this is becoming less and less of a problem through the use of islands of automation, explains Jamie D’Souza, Swisslog Pharmaceutical Consultant, Jamie D’Souza, who has more than 8 years’ experience in the pharmaceutical logistics industry. Mr D’Souza’s expertise focuses particularly around the megatrends driving digitalisation and industry 4.0 – such as urbanisation, ageing society, increased health focus, e-commerce, increasingly digital lives and regulations – and how industry can best utilise technology to optimise supply chains and achieve tangible benefits. “The concept of islands of automation means can have several automated processes working in isolation, which can be linked up with Automatic Guided Vehicles (AGVs), with end-to-end integration,” says Mr D’Souza. • Redundancy – if one cell goes down, there are several others accessible, or use of a temporary manual cell. Swisslog is currently working on a major logistics automation project in Australia with a leading bio-pharmaceutical company, where islands of automation are being utilised to optimise flexibility and redundancy. This advanced solution involves Swisslog’s robotic palletising, shrouding, wrapping and labelling technologies, linked with platform AGVs on two levels to manage all pallet logistics. Crucially, there are no major single points of failure in the system, with a manual cell used for redundancy if any process goes down temporarily, explains Mr D’Souza. “This is a great example of utilising islands of automation, advanced robotics and platform AGVs to deliver benefits in efficiency, flexibility and redundancy,” he said. “When we think about the future of warehouse automation, fully automated case picking is the final mile to deliver end-to-end efficiency and traceability,” says Mr D’Souza. Coca-Cola Amatil is one of the global recognised companies using Swisslog’s ACPaQ mixed pallet robot-based order picking system, shown above. The ACPaQ technology analyses and processed data and optimises the best stacking pattern, to ensure stability. The system can also build the pallet in reverse drop sequence for replenishment at store level. “This is a perfect example of an end-to-end supply chain that optimises how product moves through the system while maintaining reliability and traceability throughout,” says Mr D’Souza. Another example that’s changing the way companies are thinking about automation is human-robot collaboration. “When we think of robots, we typically think of repeatable tasks being automated with a robot in a fenced off cell. This thinking is being completely shifted by human-robot collaboration, which allows humans to continue doing what they’re best at, and the robots assisting where possible,” said Mr D’Souza. “For example, in the automotive industry, a robot can be carefully positioned in just the right area by an operator, then the robot performs a torque screwing application,” he said. The pharmaceutical industry is one example where there can be real world benefits to innovative new supply chain models, particularly when dealing with lifesaving medicines or drugs. Mr D’Souza says a great example of this is the Consolidated Service Centre model for hospitals, which Swisslog has implemented in the US and Italy.